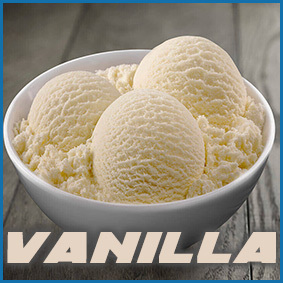 Gorgeous super strong Vanilla E liquid. Nicotine strength options depend on the bottle size please see below. Please see the description below for information on why we are different and how the shot range works. Still confused? Send us a message or give us a call. 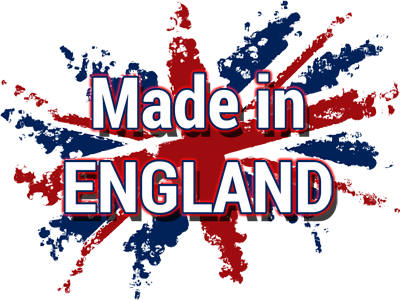 All our E Liquids are made right here in the UK and mixed by Sir Vapealot LTD using UK sourced VG, PG and Nicotine. UK law has made bottles over 10ml containing nicotine illegal! We all loved big bottles and we can still have them with our Nicotine Shot Range. 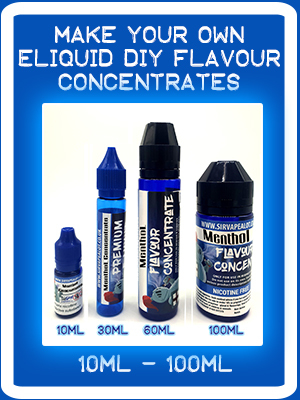 It is easy and cheaper than 10ml bottles, simply buy the nicotine free Eliquid and select which nicotine shot you would like, if you usually vape 6mg choose the 6mg nicotine shot, SIMPLES! 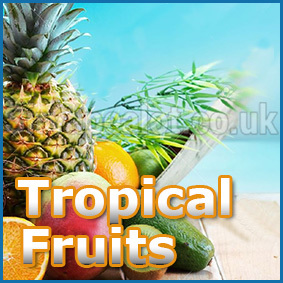 You will be sent 2 bottles, one with the flavour and base and one smaller nicotine shot bottle to make your Eliquid the strength you have selected it couldn't be quicker or easier. Its all measured out for you, no more worrying about how much nicotine to add to get 1.5mg, 3mg or 6mg and your nicotine shot is ABSOLUTELY FREE . 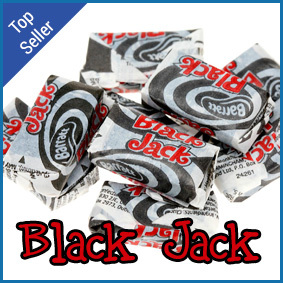 Not only this but we add extra flavour to the base liquid depending on your nicotine choice so you don't end up diluting your flavour something other companies don't do and don't make you aware of. Please note your nicotine shot will always be 18mg but will give you the strength you have selected once its combined, its all pre measured for you. 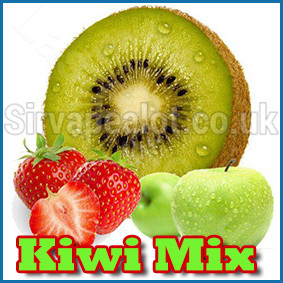 Remove the lid from the big bottle and pour ALL the 10ml nicotine shot into the big bottle. Apply Nozel to your Big Bottle and Shake! That's it same as it ever was but cheaper! 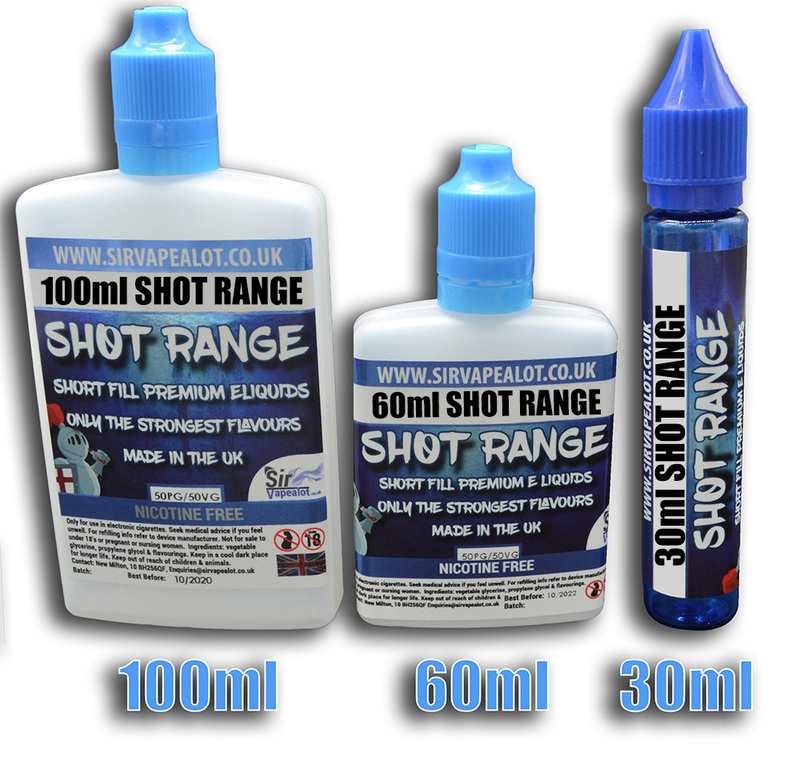 We do double shot bottle options for 60ml at 6mg and 100ml at 3.5mg these require you to put 2 shots in your bigger bottle. 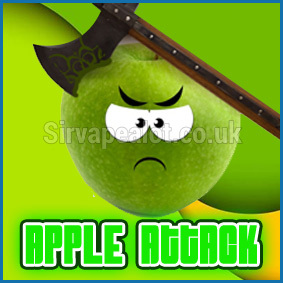 The 60ml range is supplied in 70ml bottles allowing you to add a further nic shot on top if required. 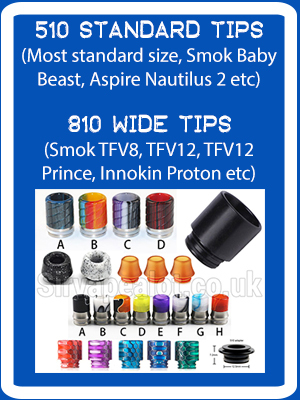 60ml And 100 ml options now available and even easier than before with new snap tip nozels. Just snap the nozel to the side, pour the shot right in and pop the tip back in!